the newer book has a funny title, it literally translates: "the 100-year-old man who climbed out of the window and disappeared". The story is about a man who turns 100 and doesn't feel like all the celebrations and fuss, the Mayor etc, so he takes off and has all kinds of crazy adventures. Sounds like fun right? It's from a Swedish writer and it was the best selling book in Sweden in 2010, I'd like to read it myself sometime. 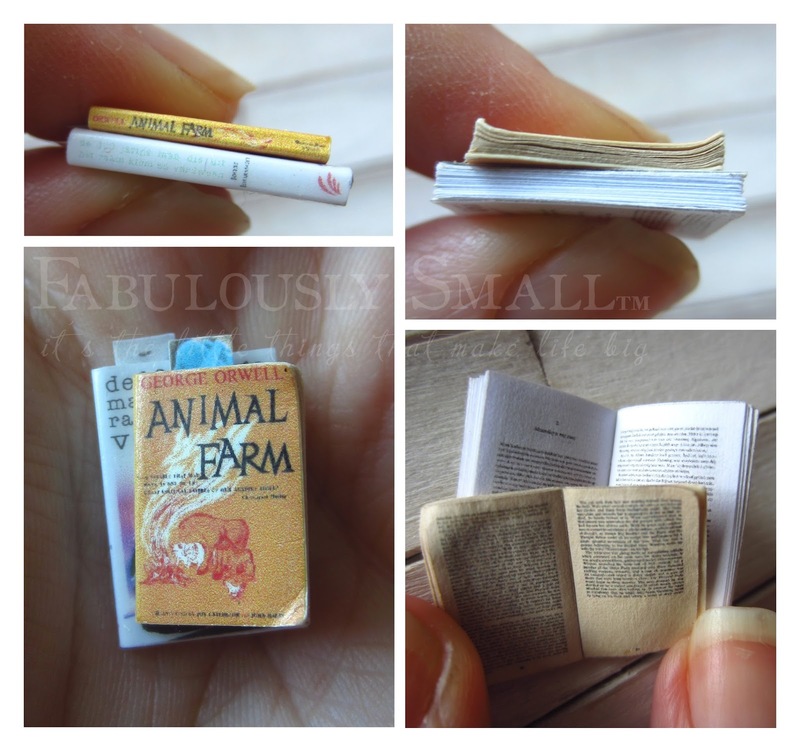 The pages in my miniversion are from the real book, the first 10 pages that is. 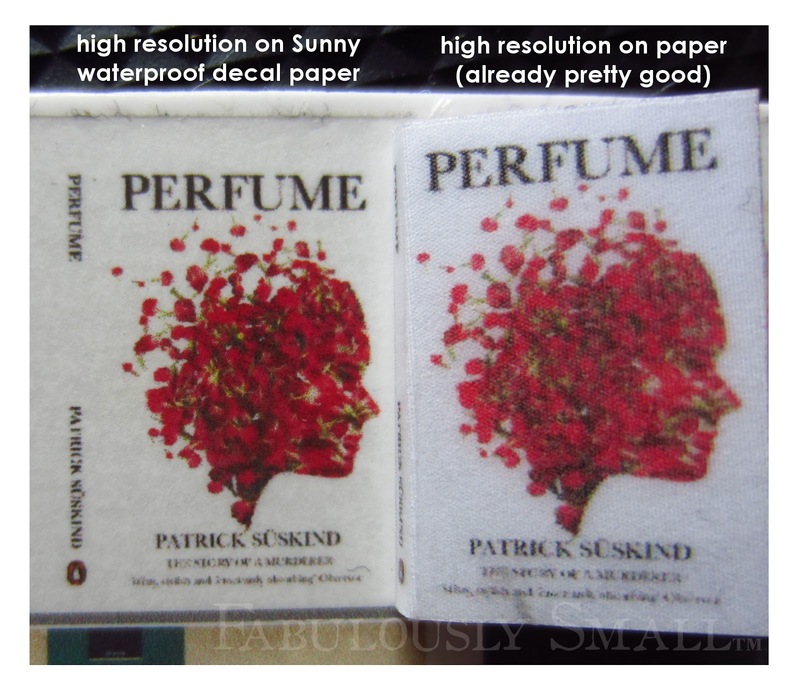 I found them on an online bookstore as a preview. I just repeated them another 2 or 2,5 times until I had enough pages. 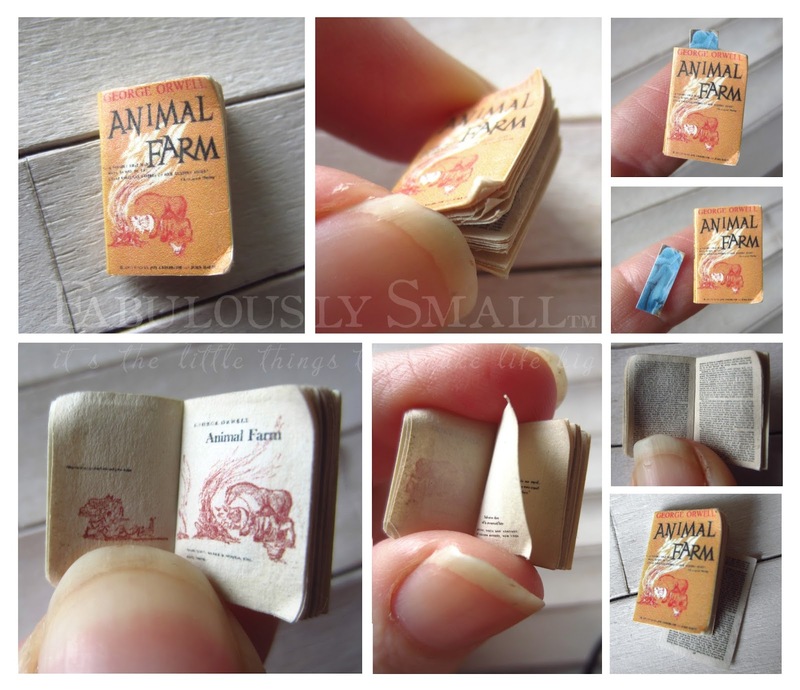 Animal Farm is a repetition of a few pages, just pages 10, 11, 28 and 29, the only ones I could find and then I altered some to make a bit of sense in the (visual) chronology. obviously Animal Farm is a bit older than the other, so I made those pages yellow* and folded the book backwards and the edges and pages. It always feels strange to have to do something to anything new you made with great care, just to make it less new, don't you think? But it has to be done, besides it's all pretty minor in this case, I've seen way worse with some of you ;). and then as that is so to be expected with an older book: a page comes loose (see collage above, the lower-rightcorner), how about - unintended - realism? ;) But some glue made it as 'good as new' again, haha. Getting the pages aligned both sides took a bit of time - and prints - to get right, but is very fulfilling once they do. What I discovered is you can only print the top side of a page, since a printer always pulls paper through slightly crooked, so the further you get the more off it is. luckily I can also set my printer to print high resolutions (up to 4800 dpi), I discovered after several years of never finding it before :D. In combination with special decalpaper that has a different surface than regular decalpaper that supports high res printing, this is the best quality I can achieve. Here's the comparison with something that's officially printed/pressed (often 600 dpi), I cut if from an inlaysheet that came with a RL-magazine once. That to the naked eye looks very crisp and perfect, but you can see the difference once you look closer. How cool is that? the decalpaper I have and use is waterproof (Sunny Waterproof decal paper), so no varnishing necessary after printing and I also use magic coating paper, you need a laminating machine for (and technically is no paper but a superthin layer of plastic on paper, that you need to remove later). 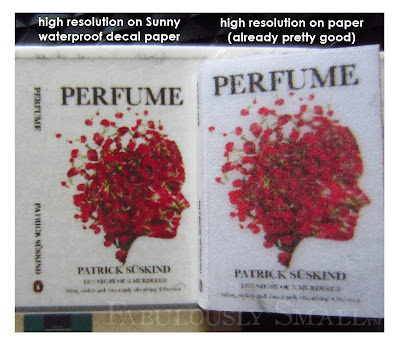 Which is a protective layer with a satin sheen (but is not protecting the seems, but for bookcovers that's not necessary, since real books don't have that either). the right one is a book already and therefore raised a bit in comparison to the left one (which is still just a flat cover). But it's not the reason for the difference, I can assure you, it's even the right one that my camera focused on.. I'm also very happy with the paper for the pages: it's really thin. It's 50 grams (standard copying/printingpaper is 80 grams). And that's rare, at least in the Netherlands (because I have to do evertything online I don't know this might be different if you ask in copyshops). Paper of 70 grams is not so rare, 60 grams already a little harder to come by (online at least), but 50grams I only found after quite a search trying to find the thinnest paper out there - commercially. Paper used for bibles and such is thinner and would be amazing, but I don't have a clue how to get that. And hey, there's no need to exaggerate: 50 grams (although it's not to scale of course, it IS almost 50% off of the thickness of regular paper) is really great right? I am so happy with it! 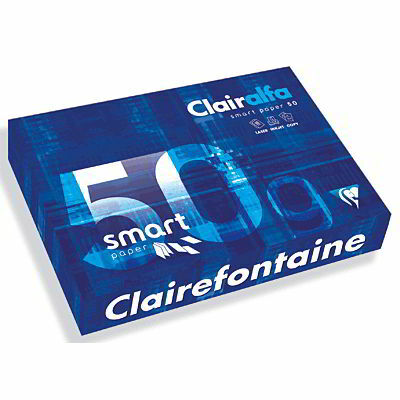 for anyone interested to see if you can find it if you like to use this yourself: it's Clairefontaine Smart Print paper 50g/m2. Tip for feeding the printer: because it's so thin you can't just put a page in your printer as with regular kind. But I just put a page on top of a stack of regular paper and put the whole lot in the printerdrawer or -feeder, so it's easily solved! UPDATE: because already some of you asked and I'm sure more would like to know: the printer I have is an HP Officejet Pro 8500 A910, it's an all-in-one stand alone inkjet printer. It's an oldie, so I don't know wether it still being made (looking for the image it might now be the HP Officejet Pro 8500 plus e-A10 A910? ), but maybe with that info you can figure out which is the newer comparable model? Is this okay by the way? I'm not affiliated with HP whatsover, we've just had this printer for years, it was for a very good price once and we've always loved it! I'd like to add a little preview of something. You probably won't expect this kind of miniature because it's 'huge' compared to what I usually do :D This is what I could do myself (very thin mdf that I could cut with scissors and veneer that's even easier). If everything goes as planned I can have someone visiting me soon saw some wooden paintstirrers for me so I can proceed with the assembling and such. it's not hard to guess is it? The difference in veneers is not a style-choice by the way, I didn't have enough of the one to cover the entire piece of mdf, so I just added a piece of another kind. It's the back anyway and I think it doesn't even look too weird ;) I've also seen this kind of different woods on the backs of real-life pieces. Those books are just wonderful. I am impressed that the writing is that clear in such a small scale. Well done! I look forward to seeing your next project. Your books are awesome! I love how real they look. And thank you so much from sharing your process. May I ask what printer you use? I'm in the market for a new one. Thank you Nora, and of course you may ask, it's a HP Officejet Pro 8500 A910, but it's a pretty old one, I believe by now it's HP Officejet Pro 8500 plus e-A10 A910? But if you ask for the one I mentioned I'm sure they can tell you if that one's still around or what it's follow up type is ;) Good luck and enjoy, and if ever a question about it, please ask! Your books are impressive. Great job on those! Thank you, great to read! Beautiful books! 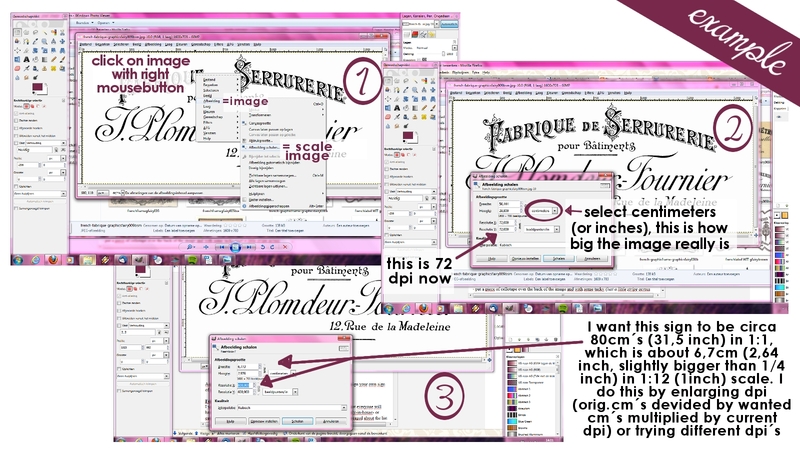 Thank you for sharing all the dpi info, it's always confused me and I struggled to get the image quality when I shrunk images. Glad to see you back in full mini making swing! Thank you and you're welcome! I can understand very well, I don't even remember how I discovered it, but so glad I did, because it makes al the difference. And it's always nice to be able to help each other :) And thank you, I'm so glad I'm able to do more again, although I still have a very poor excuse of a life, it's great to have something nice to focus on! They're super duper, I love those dog eared pages on the Animal farm book. Even though my printer is out of order at the moment, thanks for sharing all the details, especially page weights, makes all the difference. I actually have no idea what you are doing with the veneer, and feel a bit silly because it says it's not hard to guess :D Look forward to seeing what it is, right now I'm assuming flooring...maybe table top? Thanks Sarah :) I hope your printer will be alright soon, and then you can maybe use my tips. And don't hesitate to ask if something is'n clear or you'd like to know as well. Oh, don't worry, and I know what it's like, I've felt so stupid so many times when something was said to be easy to guess and I just had no clue whatsoever.. ;(. It's actually because at first I was like: 'what do you think it will be?' And then I thought 'maybe ['cause really had no idea] it's way too obvious and it's a silly question', so then I turned it into what I wrote. So it was just for in case it was too obvious, but it's not silly you have no idea, that's for sure! Oh I am so envious!!!!!!!!!!!! I love your books. I have wanted a printer that would/could do that. Not that I have any computer skills! My printers ink isn't even water proof. Please tell me what kind of printer you have. Or what I should buy for that matter. haha, that's a great comliment Catherine, thanks! My printer is a HP Officejet Pro 8500 A910 inkjet printer. I have no idea what brands or types might be similar.. We've had it for years so don't know if it's still available, but there will be a follow-up type for sure, you just ask for this one and see what they say. It might be it's now called: HP Officejet Pro 8500 plus eA10 A910, but I'm not sure, it's what I saw in Google when looking for mine for an image. I just realised today what you (probably) meant with your ink not being waterproof. Because of the aging with tea I guess? I don't have waterproof ink either, meaning that when I kept printed paper in tea for longer the ink would dissolve too. But with this book I've done it just seconds, long enough to let the paper soak and then let dry on a flat surface. Then repeated. And repeat again for the desired effect/yellowness. That way the ink will stay on your pages, with mine anyway ;), but I guess yours will then too. I hope it works! Thank you so much for all the information. It will be very helpful. If I get one drop of water on something I printed it turns into a huge mess. So I do need a new printer. Ah, nowI get it, wow, you're right: that's really not waterproof... :D I hope you can get a new printer and have 'semi-waterproof' ink from then on, like I do! Thank you for sharing all these details! thank you Fabiola, how nice to see you again! 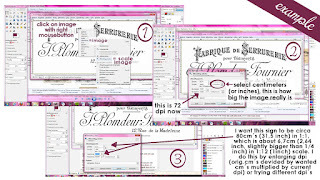 it's about time I hop by on your blog, will try soon okay?